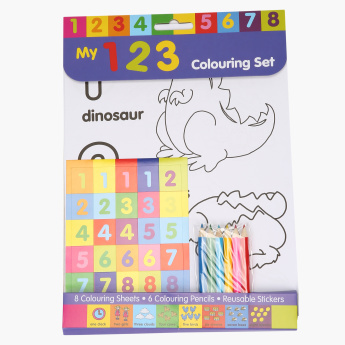 Numerical Colouring Set | Multicolour | Kids can now learn numbers in a fun and entertaining way with this coloring set. Help your kid learn and become creative at the same time using this colouring set. It comes with various sketches to colour and some colour pencils too. It will help your kid identify colours and numbers. 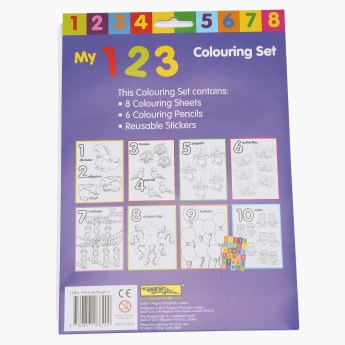 Feature 1 : Kids can now learn numbers in a fun and entertaining way with this coloring set.